For a FREE quote, please fill in the form bellow and give us the most accurate information about your property, organization, office, shop, etc. in KT1 area of London. Please give us your: name, telephone number, address, description of your windows’ layout and the date when would you like your windows to be cleaned. 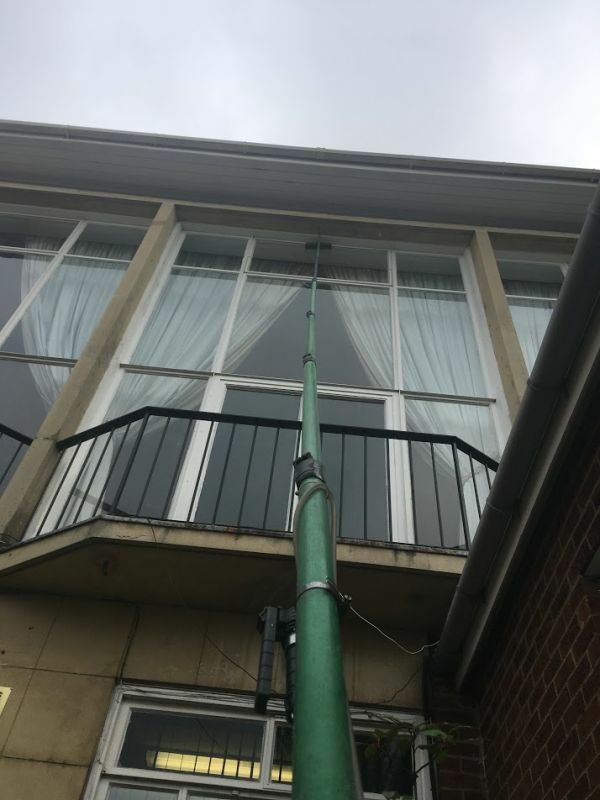 Every time you book commercial or domestic window cleaning services from P&T Service Ltd. in Kingston upon Thames (KT1 area), we’ll send you qualified and experienced window cleaners with high-tech cleaning equipment! We offer excellent prices and flexible rates for our window cleaning services.